Some of my images require a lot of post processing to create the mood I am looking for. Others require just a bit of help in the Adobe Lightroom RAW editor to accentuate the image and make the tones pop. In this tutorial I process one of my favorite waterfall images from Oregon using a few sliders and some gradients. 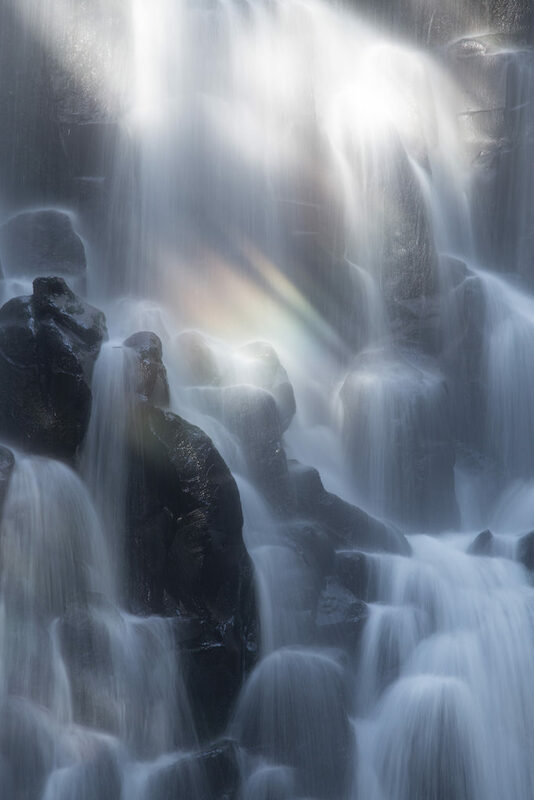 The image was taken at one of my favorite waterfalls out in Oregon. I was using the Canon 6D with the 70-200 F/4 lens. 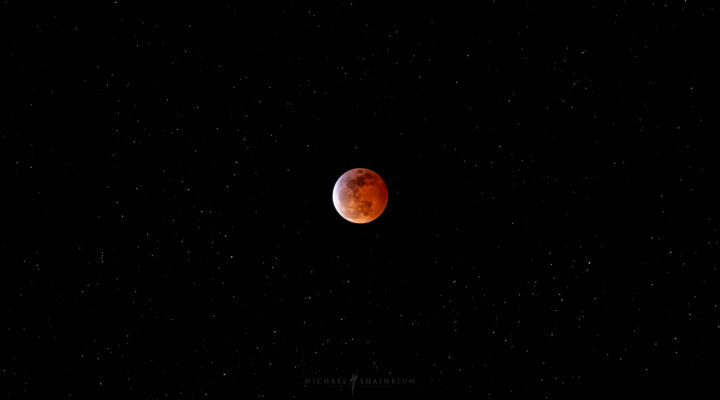 Settings were 0.4sec F/11 ISO100. My goal was to capture a long exposure that would not only simplify the water motion, but also keep a good amount of crisp detail in the falls. Thanks for watching and If you enjoyed this tutorial please subscribe for more in the near future. In this Lightroom tutorial I really wanted to go a bit darker with the overall mood of this image and bring out the natural tones of the waterfall/rainbow. While also increasing the drama of the photo, using tonal contrast and guiding the eye using some gradients. Landscape photography, Lightroom processing tutorial. 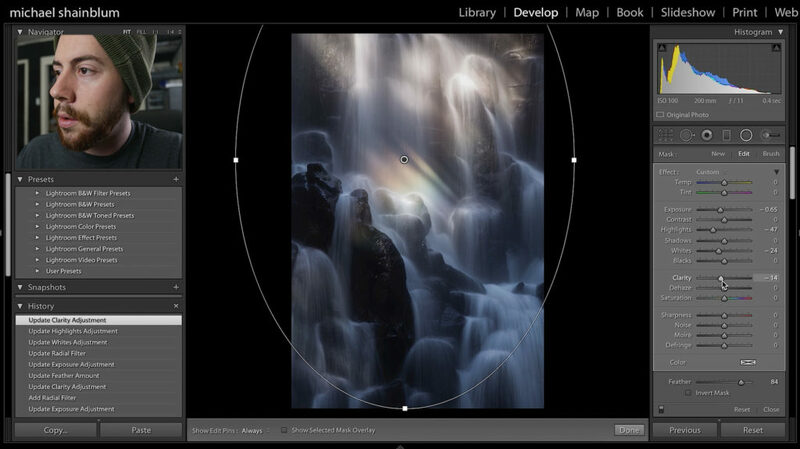 Landscape Photography editing in Lightroom.